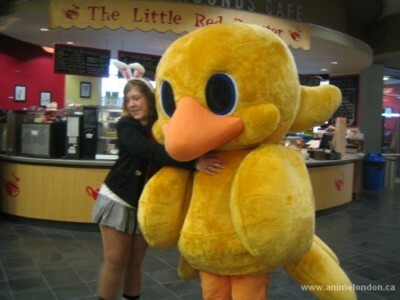 What couldn’t be cooler than these two anime fans? How about tattoos… anime related tattoos. Tip of the hat to anyone who can read the inscription. This Dragon Ball Z couple certainly took the show even though they weren’t in the masquerade. I enjoyed Anime Shogatsu at the old Michener Institute of Education. The very place where Anime North first started but it felt crowded by midday. Not exactly setup for conventions, it is an ideal starting point for a small con. Happy Japanese New Years folks. Figure I include the overhead map to give some scale to the project. The old style of space station is 100 blocks radius and sits at 5000,5000,5000. Each East Hall is 90×90 with Tower being 100×100. Hardly finished by any means. The other half of East Hall still be uploaded to the VE-Creative. West Hall which is actually south is merely an outline at this moment. Lots of work ahead. The concourse and walkways connecting both halls not even started. Japan has a long tradition of hotel dramas where the grandmother is antagonist and disfunctional family. It’s become a formula in live-action but rarely anime. Hanasaku Iroha is no exception … except it’s told through the eyes of rejected teenager who’s mother left the Inn years before. 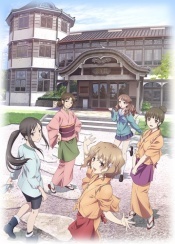 See what our gang thought of Hanasaku Iroha. Check out the gallery here or on facebook. Cute but I wouldn’t want to mess with her. As one member put it, “If Good Omens were to be made into an anime…” Wonderfully animated and well paced story. 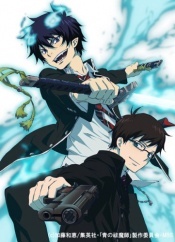 Blue Exorcist is destined to be up there with the likes of Bleach or D.Grayman. 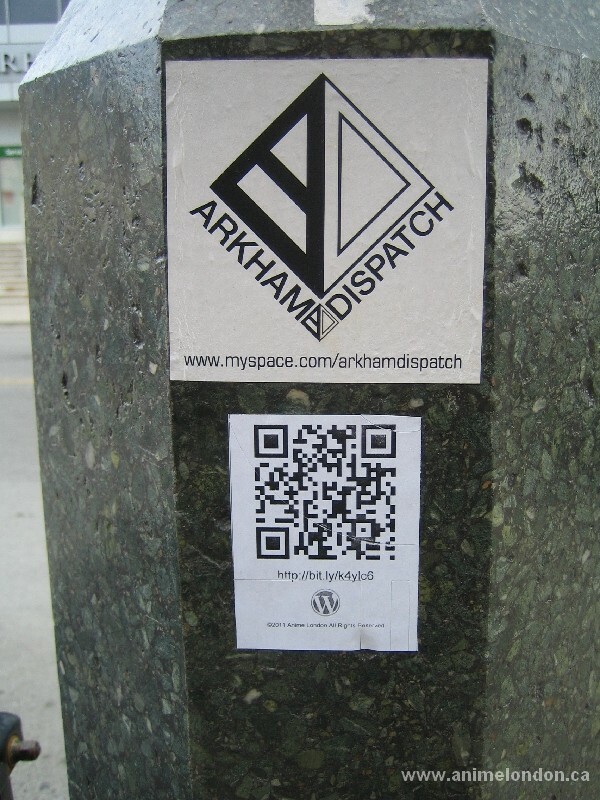 As much as we use wordpress already on our website, animelondon.ca; I felt a need to have one here. What might be the most refreshing take on the Superhero genre with wonderfully CG animation and more realistic clutzy superheros with everyday problems. This show takes ‘Mystery Men‘ the NEXT step. 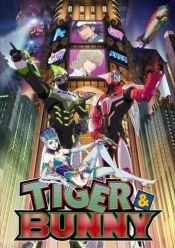 I recommend watching for Tiger & Bunny. First blood for the new Spring season is a subdued show of Everyday Life from not so everyday character like talking cat or robot school girl. An anime in the vein of Seinfield. 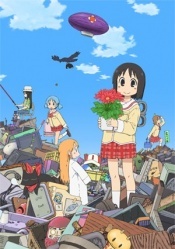 See what other’s thought of Nichijou in our review wiki.